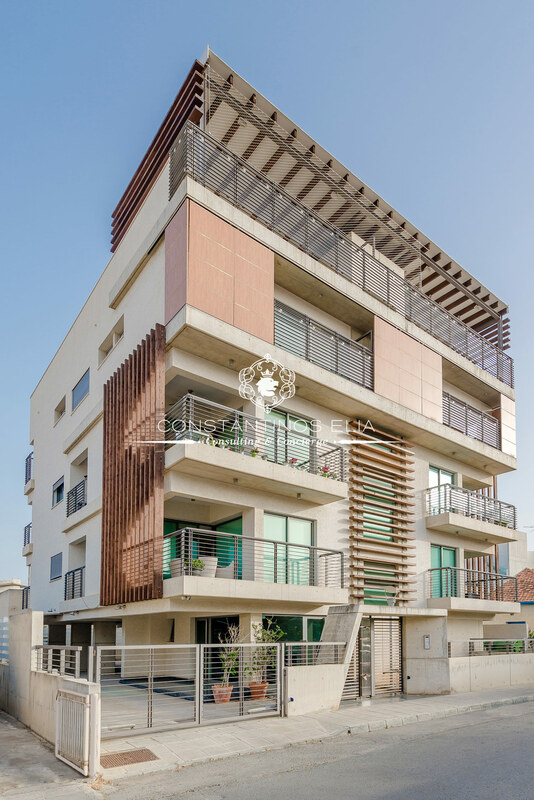 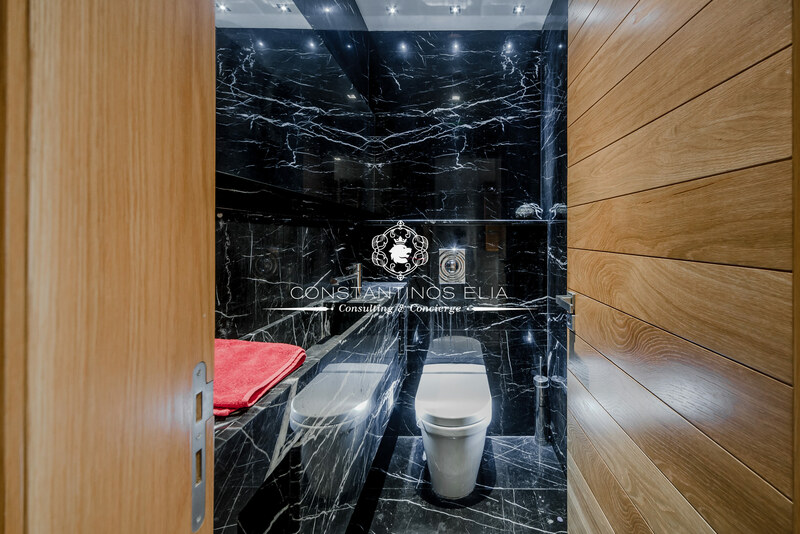 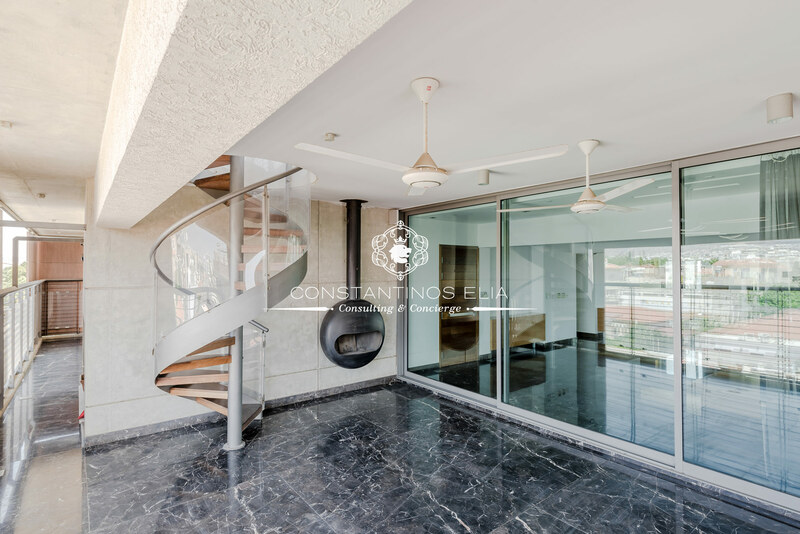 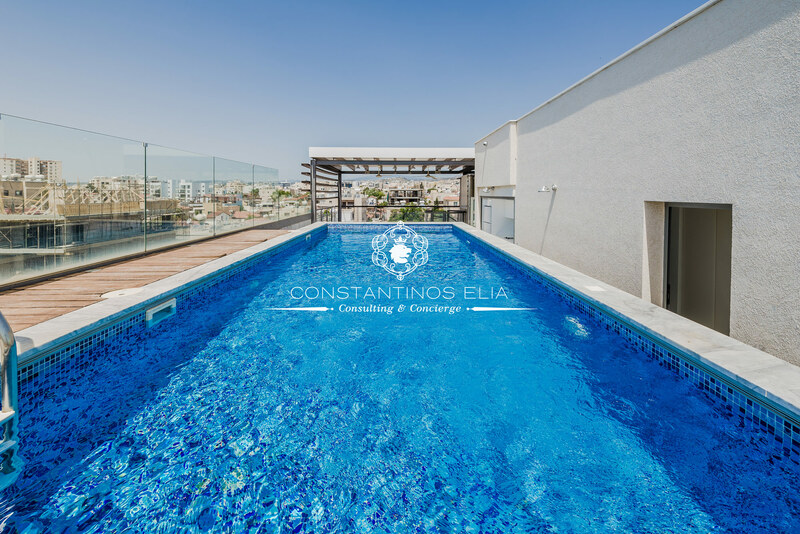 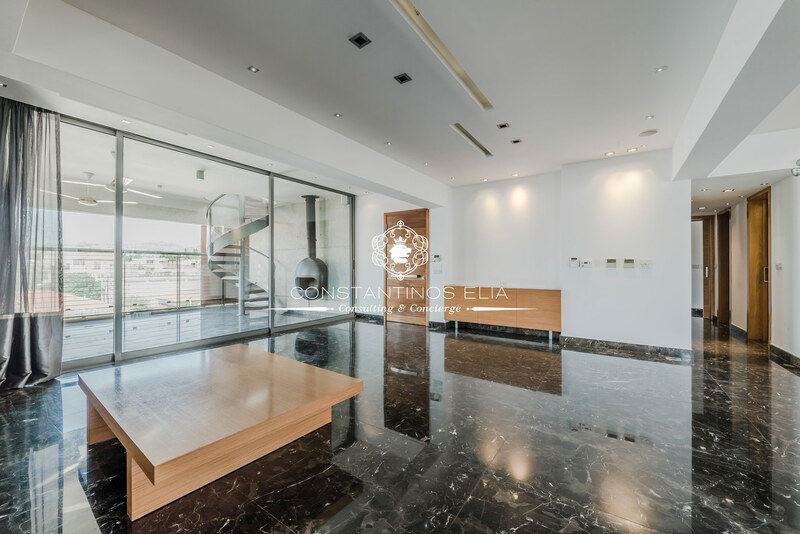 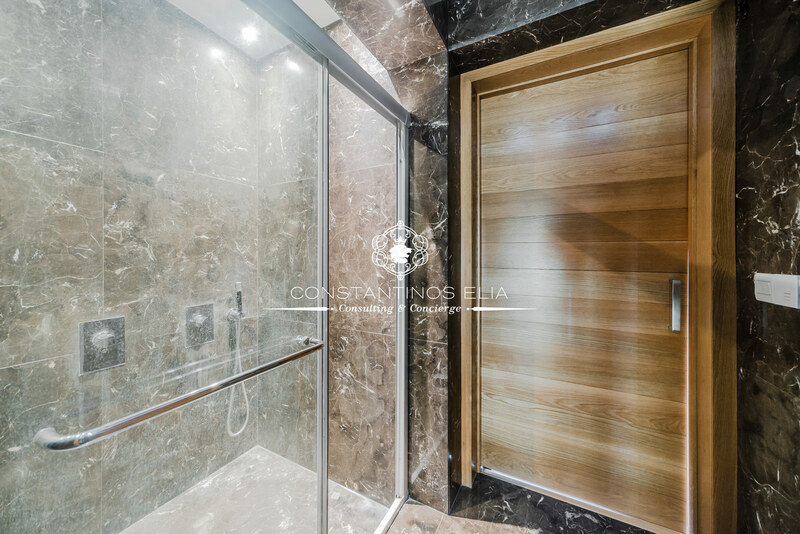 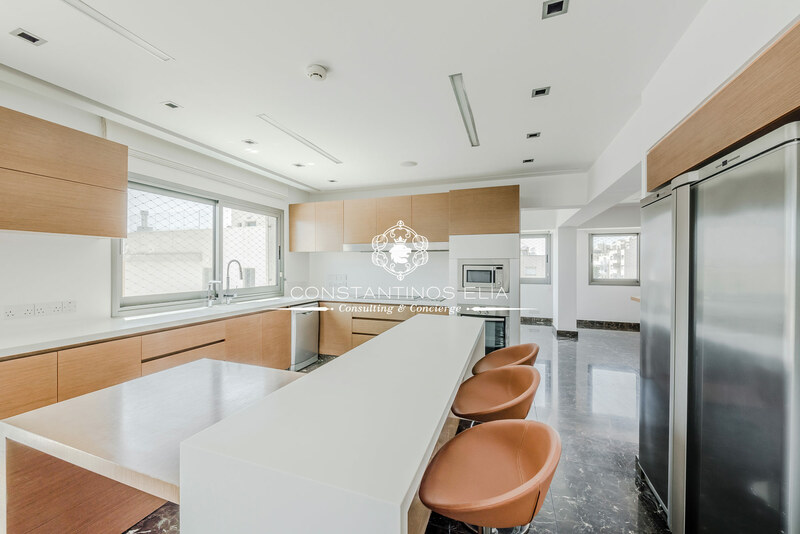 Elegant and modern 4 bedroom penthouse located in a quiet residential area, right in the city center of Limassol. 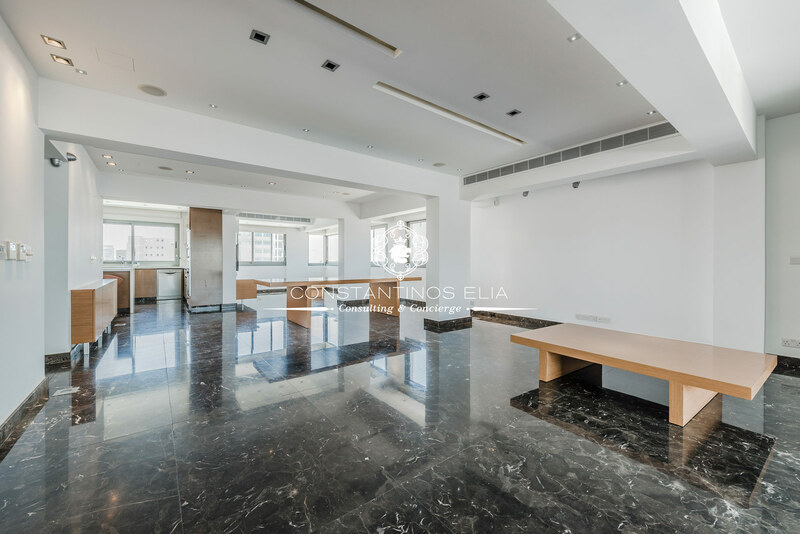 The apartment has a panoramic view of the city and includes a spacious living area, 3+1 bedrooms, bathroom, and fitted kitchen. 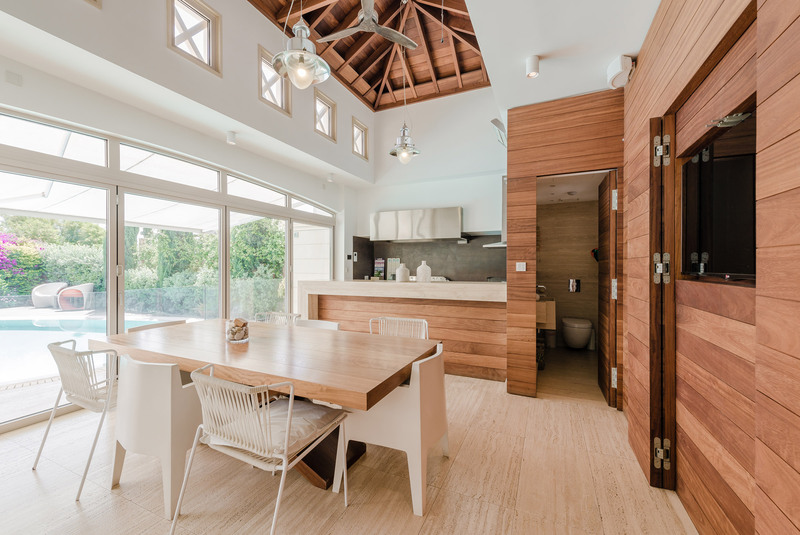 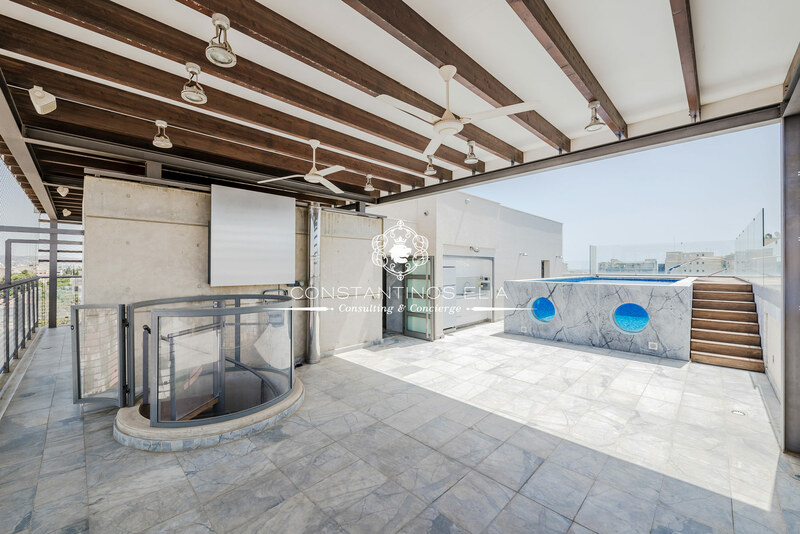 It also has a private roof terrace with swimming pool and barbeque area. 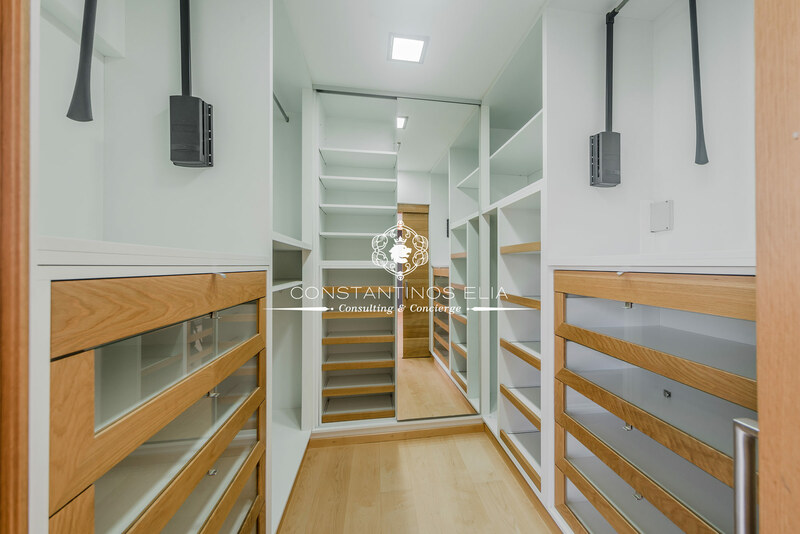 There is a storage room downstairs and 4 covered private parking spaces. 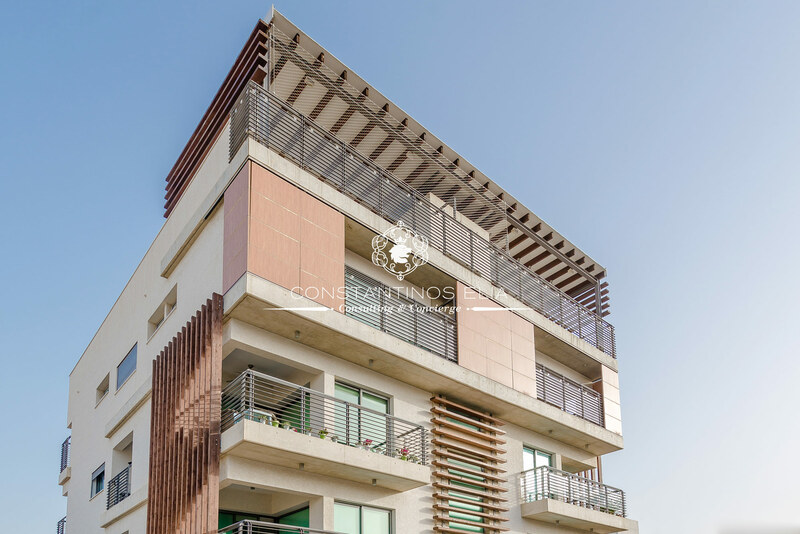 Excellent location within easy reach to all city amenities.